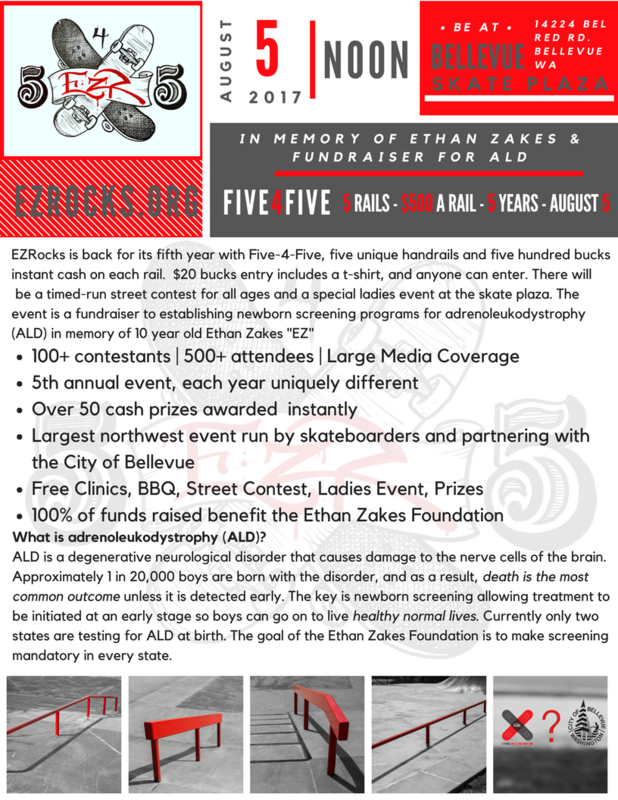 Don't miss this opportunity to showcase your business at EZRocks 2016. We invite you to promote your business to our elite audience at this charitable event. 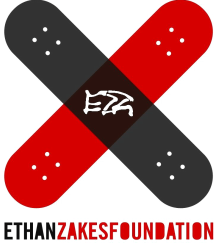 Proceeds benefit the Ethan Zakes Foundation, a 501(C)(3) charitable organization. Please contact Joe Moorman to inquire about custom sponsorship packages as well as gift-in-kind opportunities.